Little Citizens Boutique in Holywood, Northern Ireland is a repeat feature here on The World of Kitsch. 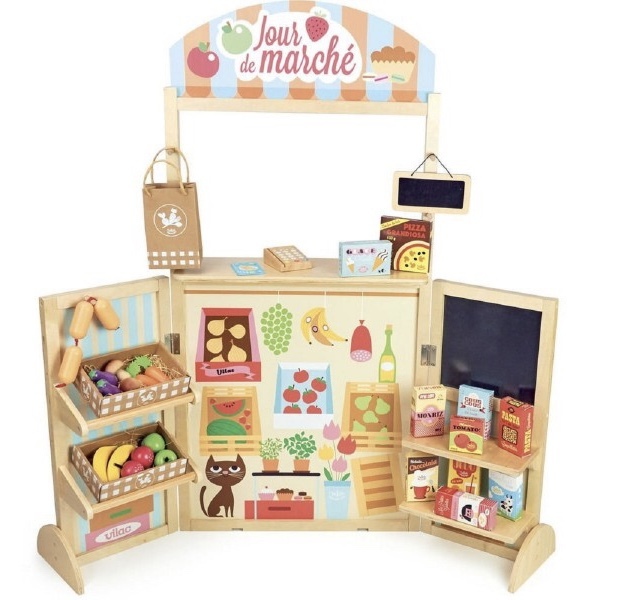 Their online store has some new toys and gifts for spring, from their selection of stylish French brands such as Vilac and Djeco. 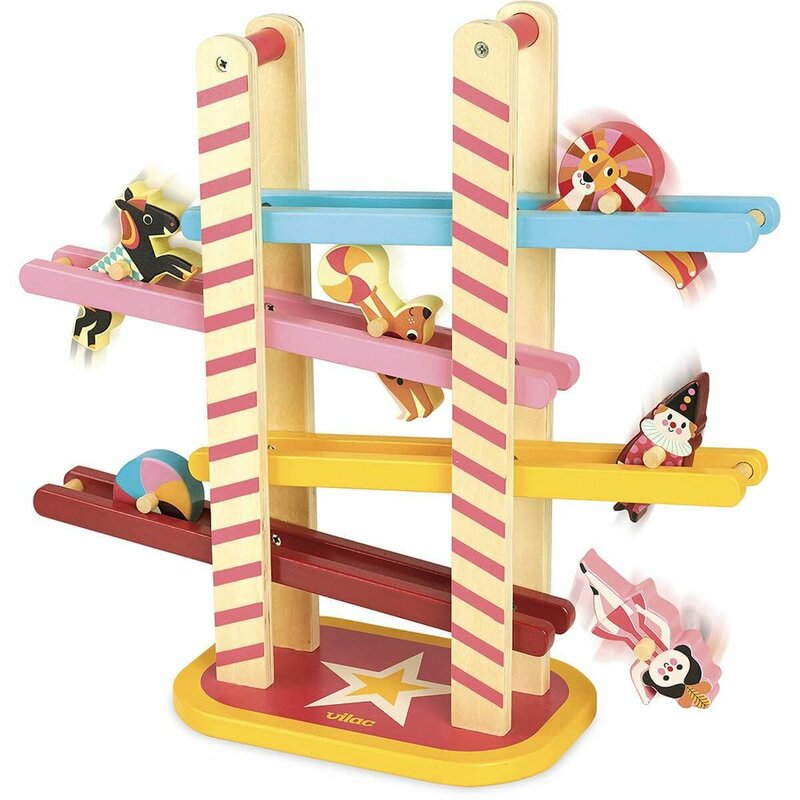 I love the toys because of their retro design, being made from wood mostly, with bright colours and 60s’-esque illustrations. They are a breath of fresh air from all the flashing, beeping toys that try to out do each other to be the loudest and shiniest these days, and are reminiscent of a time where play was simpler. You can order from all over the world, so have a little browse yourself on the Little Citizens site. Click any of the images below for a closer look.